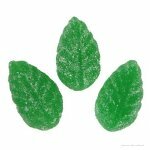 If you appreciate the intense taste of spearmint, you will love these old-fashioned, leaf-shaped gummies. When it comes to spearmint flavored candy, nothing else compares to the long-lasting taste and chew of McCormick's sugar-coated leaves. Sugar, glucose syrup, modified corn starch, citric acid, natural flavor, colors. May contain milk, eggs, soy, sulfites. 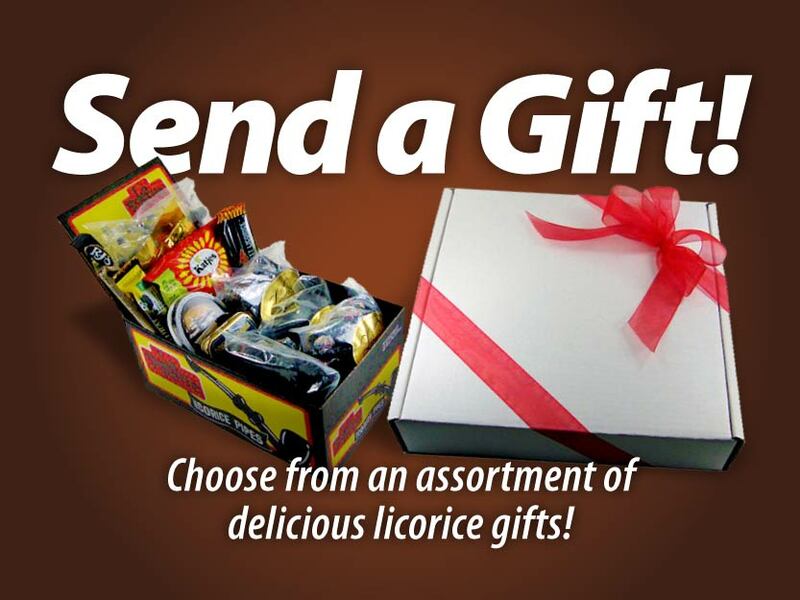 This product is manufactured in a facility that processes peanuts and/or tree nuts.